What does it mean to poor and what does it mean to be rich? We think of wealth in terms of possessions. To be rich means to have much, to be poor means to have little. Here, we see John say – you are poor. But you are really rich. Because you have Jesus. If you have Him, and you are poor (in the world’s eyes) then you are really rich. If you don’t have him and are rich (in the world’s eyes) then you are poor. Today the people are reminded. Yes, you are poor. But you are rich, because you have Jesus. That’s a great reminder for us today. If we have Jesus, we really have all we need. And the second thing that jumped out to me is when he says, you are going to be tested. Don’t give up, don’t quit. Sometimes we can think that if we face opposition or troubles, then it’s not what we should do. We are reminded here – no. When are being faithful. When we are doing right. When we are trying, we will face opposition. It will happen. 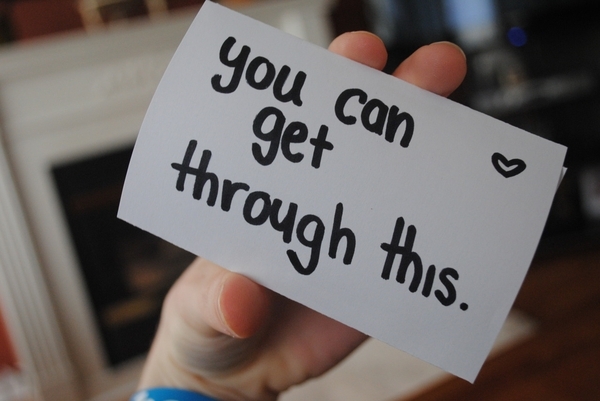 Don’t give up when the times are tough. God is good. God is there. Don’t quit. He won’t leave you, no matter what. In all of this, if we have Jesus, it’s going to be ok.